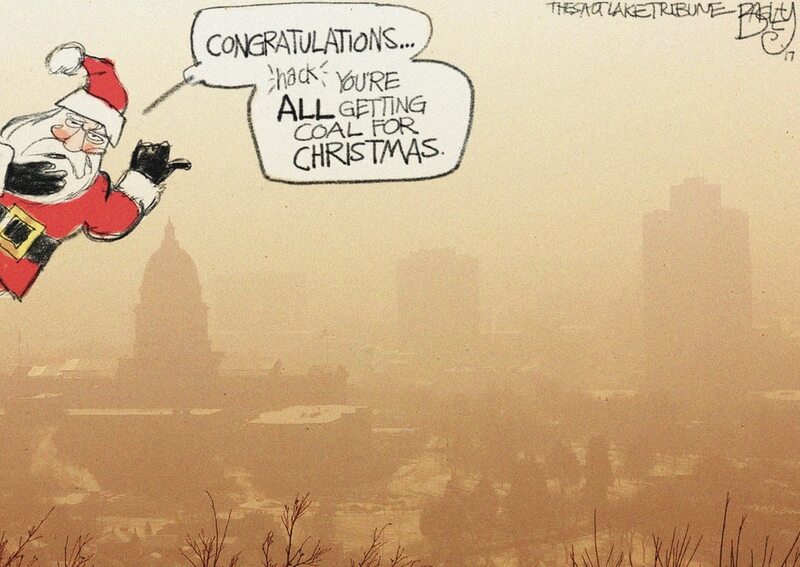 Bagley Cartoon: Christmas is Carbon! This Pat Bagley cartoon appears in The Salt Lake Tribune on Tuesday, Dec. 12, 2017. 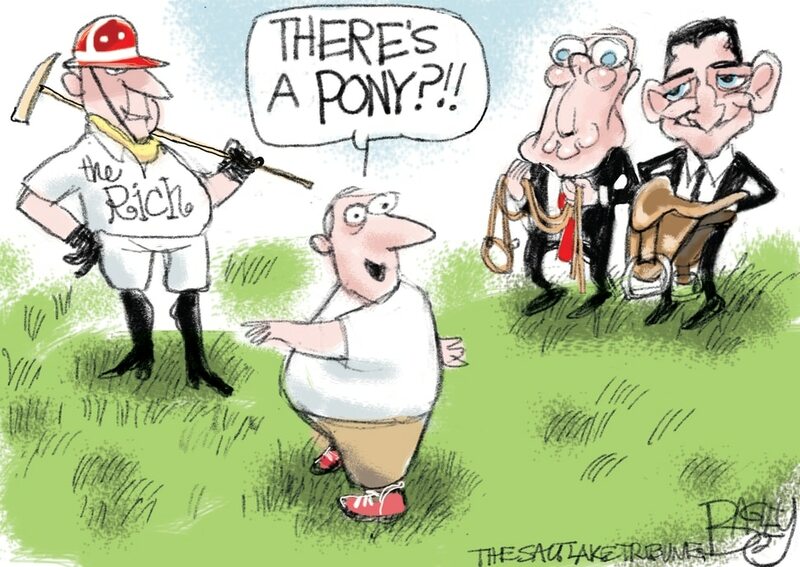 This Pat Bagley cartoon appears in The Salt Lake Tribune on Sunday, Dec. 10, 2017. This Pat Bagley cartoon appears in The Salt Lake Tribune on Friday, Dec. 8, 2017. 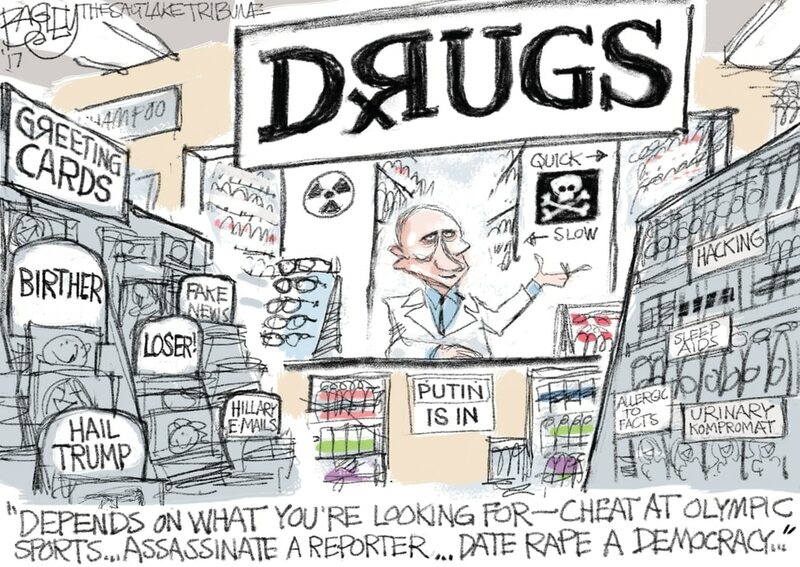 This Pat Bagley cartoon appears in The Salt Lake Tribune on Thursday, Dec. 7, 2017. This Pat Bagley cartoon appears in The Salt Lake Tribune on Wednesday, Dec. 6, 2017. This Pat Bagley cartoon appears in The Salt Lake Tribune on Tuesday, Dec. 5, 2017. This Pat Bagley cartoon, Taking the Fall for Trump, appears in the Dec. 3, 2017 Salt Lake Tribune. This Pat Bagley cartoon appears in The Salt Lake Tribune on Friday, Dec. 1, 2017. This Pat Bagley cartoon appears in The Salt Lake Tribune on Thursday, Nov. 30, 2017. This Pat Bagley cartoon appears in The Salt Lake Tribune on Wednesday, Nov. 29, 2017. This Pat Bagley cartoon appears in The Salt Lake Tribune on Tuesday, Nov. 28, 2017. This Pat Bagley cartoon appears in The Salt Lake Tribune on Tuesday, Dec. 12, 2017.